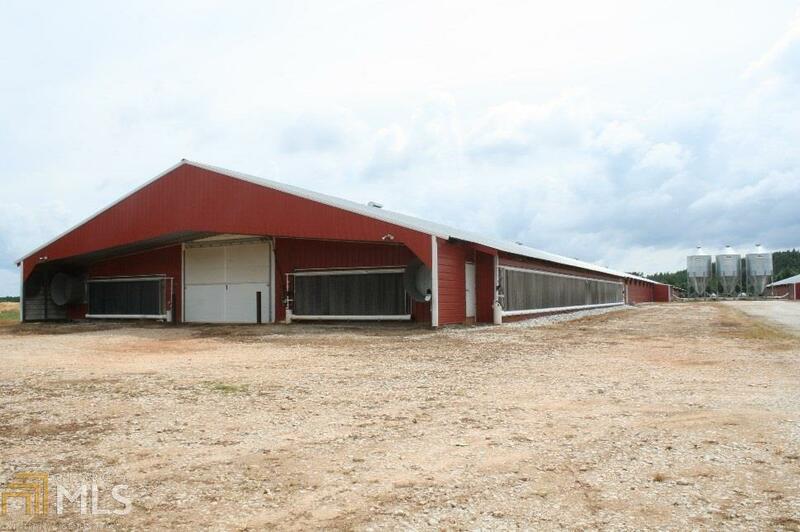 Whitewater Farm - Located in southern Randolph County, and just minutes from the Georgia line, Whitewater Farm offers 4 Mega Broiler Houses, situated on 40+/- acres. 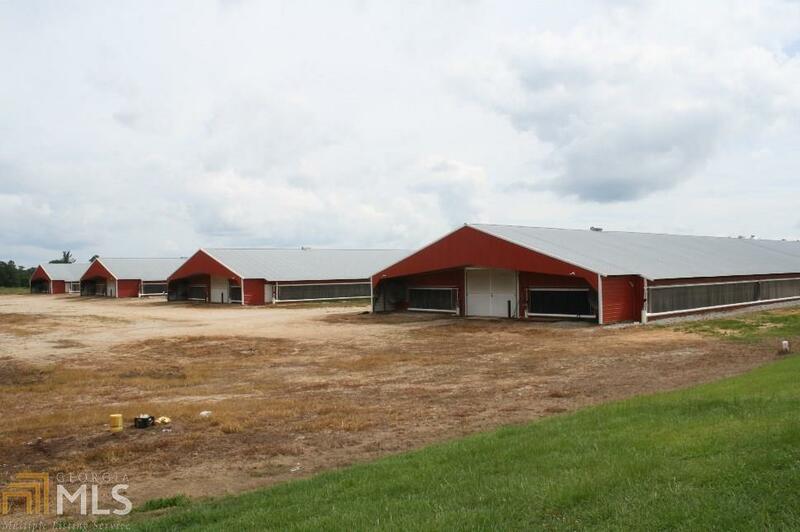 Farm operation currently grows, on contract, with Koch Foods on a Class A Pay. The houses were constructed in 2013 and measure 66x600, with each house holding approximately 44,000 birds per placement. The houses were constructed above standard with roll-up load out doors, covered porches, and offer tunnel ventilation. 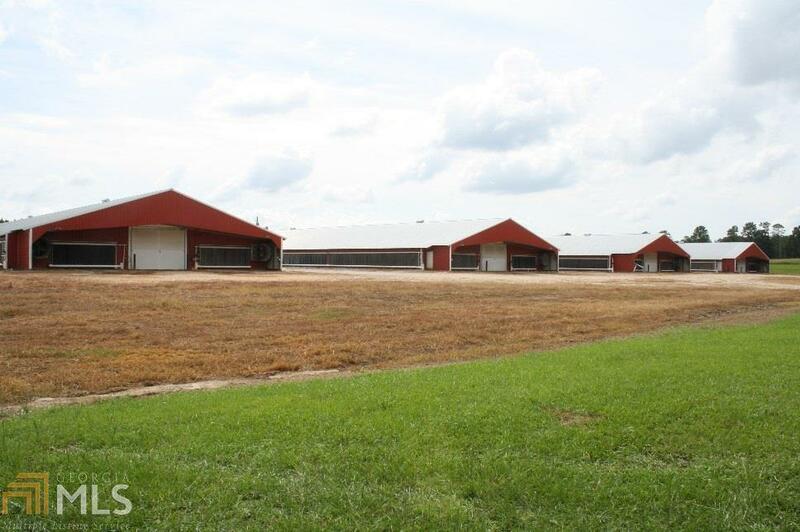 Additional open acreage for homesite, cattle or expansion of poultry operation. 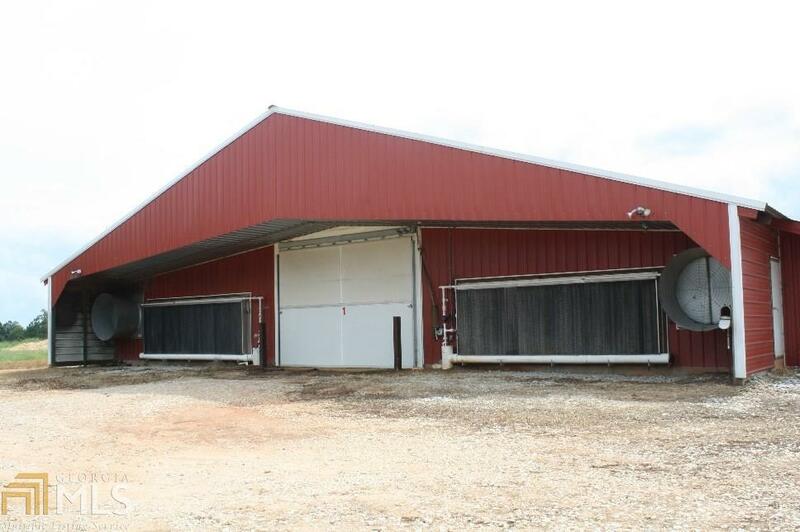 Listing provided courtesy of Hagen Auction Co., Inc.. © 2019 Georgia Multiple Listing Service, Inc. All rights reserved. Information Deemed Reliable But Not Guaranteed.